In today’s Eco Interviews we speak to world renown shark expert and conservationist Jim Abernathy. 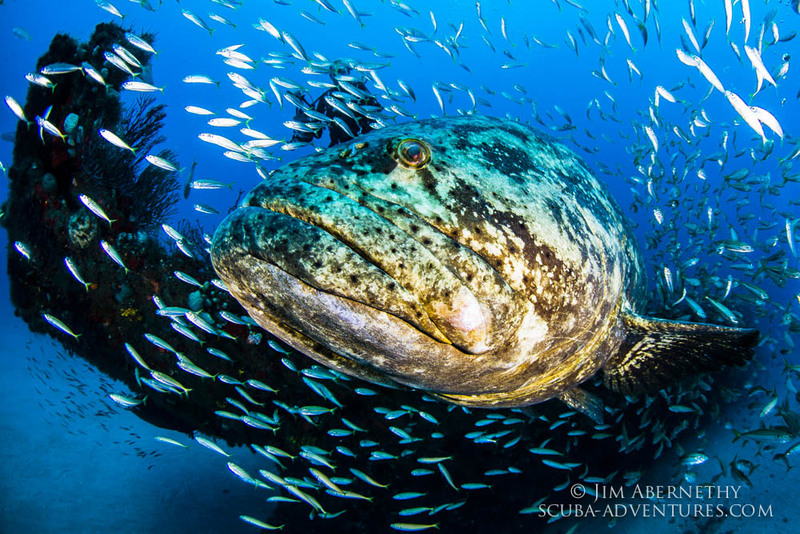 If you have never seen a Goliath Grouper prepare to have your mind blown. They can grow up to 800 lbs!! !